Is Steemit A Scam? – Can You Make Money With Steemit? 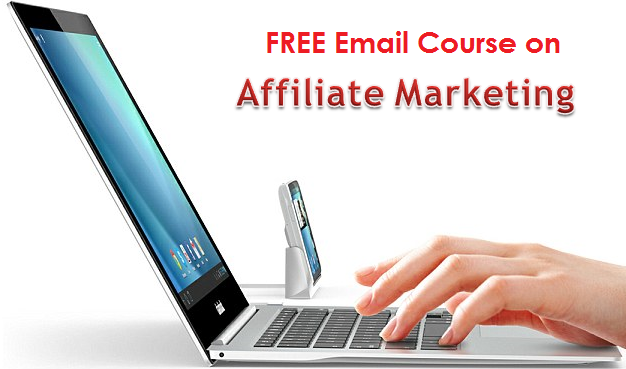 You will be amazed to discover there are a lot of ways to earn money online. 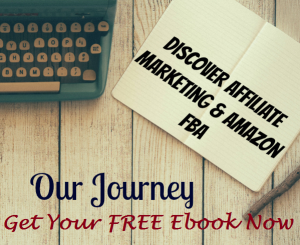 One way is simply sharing your thoughts, writing it down and earn from your content. This kind of earn money opportunity is offered by Steemit which is an online platform that allows its members to share their voice. You are probably wondering is Steemit a scam? and just how reliable is the income stream from it? This Steemit review will provide you an answer whether writing content for the site is worth your time. Steemit provides a social media platform where the users or members will be able to share contents of any category. In every content that you share you will get paid for it depending on different factors such as the number of upvotes of other members where you will earn Steem which is the site’s unique cryptocurrency. The Steem is the digital token awarded to the content owner for their contributions. It is powered by the Steem blockchain together with other websites like DTube, Busy.org and Utopian.io. Steemit provides a platform where its members can post or share content and depending on the number of votes on their content they will be able to share on the community’s rewards pool through the Steem digital token. Its virtual environment is social media inspired where people can share different ideas and helpful content to the other members. To earn from Steemit you need to work on your content popularity in order to get more votes. Members can post and upvote content in order to share from the member daily reward pools. You can possibly earn from sharing your posts and content in the platform but there are some challenges you need to overcome in order to be more successful. It is critical to work on useful and valuable content that will be good enough to entice members to vote on it. There are different ways to earn the Steemit digital token. 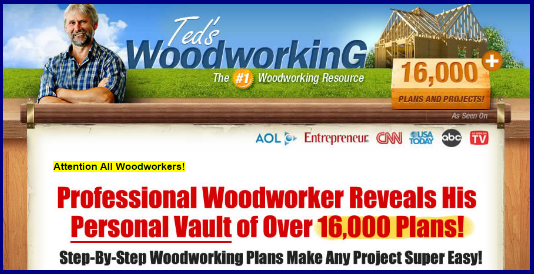 You can post content that community members will find informative or worthy of their votes. Each vote will help you earn a portion of the rewards pool for the members. You can also work on curating posts by upvoting content before it becomes popular. This will earn you a reward point which will be dependent on the Steem Power you already collected. You can also purchase the Steem Dollar tokens which you can purchase from Steem through bitcoin, BitShares or Ether tokens. Your reward can also earn interest which is powered by the Steem Power during the time of holding. Joining Steem is free. You only capitalize on creating quality posts or content. There are also many Steem users that can help you potentially earn money through their votes. There is difficulty in building an audience to your posts. You need to invest time in making quality posts in order to build your post popularity to earn votes. Converting your Steem rewards in the form of cryptocurrency into dollars you will have a hard time withdrawing your money into your bank. 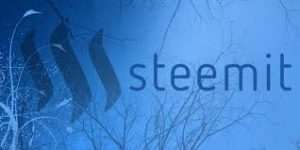 While you can earn from Steemit the greatest challenge is that the value of your earnings will be in the form of Steem Power which is the currency used in upvoting other members. You can withdraw your earning as Steem Backed Dollar. This is a form of a cryptocurrency that is used on the site which brings a lot of problems. Cryptocurrency value is as good as people want to believe it to be. It means that it is not backed by any commodities or precious metals. There is also a chance that the value may change constantly. You only get value to it if you are able to find someone willing to buy it for usable currency like dollars. In short, you can earn from your posts but you might get stuck on converting your earnings into cash. Another challenge is you should have the skill to make very relevant posts in order to gain votes from other members. It may take you to post at least 200 content in order to build your audience and make them share and vote your content. This might take a long time and effort on your part before you can start earning your rewards. Is Steemit a scam? There is no reason as of this time to believe that it is. The platform does provide legit ways of earning an income, however, the problem points out on how you will be able to withdraw the site’s crytocurrency into a usable currency to be able to withdraw from your bank account. I cannot fully recommend Steemit is as a reliable source of income because of this since apart from the problem of withdrawing your money you will also be engaged in the difficulty of building your audience just to earn from your posts and content. Is Zoombucks an opportunity to make money? Is Swagbucks an opportunity to make money? Is Zeek Rewards A Scam? Is The Ethereum Code A Scam? – Is It Worth A Try?